For the past several years, I’ve aimed to read 50 books a year. I’ve never once reached that goal. But this year is going to be the year! (Although, if not, that’s okay. This is all for fun, right?) I would also like to be less reliant on audiobooks this year and spend more time reading physical books. This month, I started the year off strong. 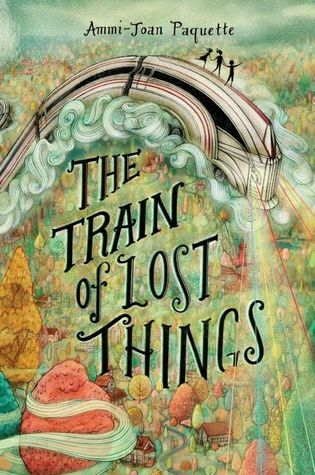 I finished The Train of Lost Things by Ammi-Joan Paquette, which I started last fall. 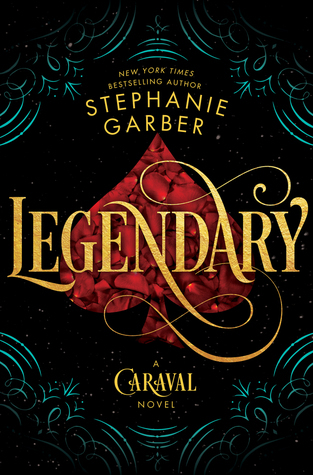 I read Legendary by Stephanie Garber, the sequel to Caraval. I am in love with this series and can’t believe I have to wait until May for the next book! 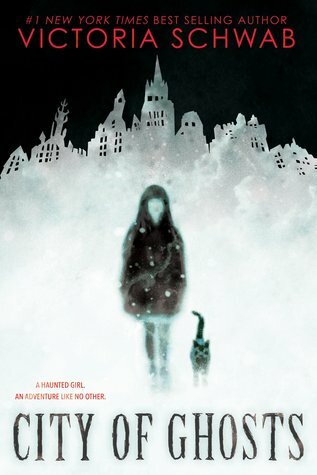 I also read City of Ghosts by Victoria Schwab. This is actually the first of her books I’ve read to completion, but now I need more! 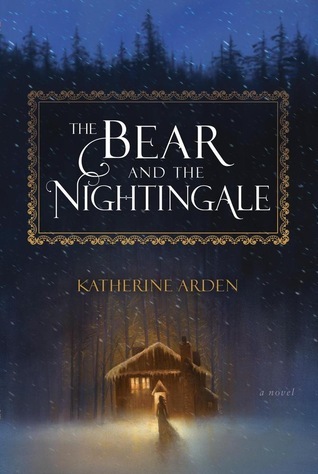 The Bear and the Nightingale by Katherine Arden took me by surprise. It’s so beautifully archaic that it felt hundreds of years old — in the best way. My quickest read was a collection of poetry, The Princess Saves Herself in This One by Amanda Lovelace, which I finished in just two days. I do have a reading goal, mostly because it feels fun to set a "challenge" on GoodReads and then watch it get tracked throughout the year. This year my goal is 24 books, or 2 per month on average. Since having a kid, I've only managed to read 10-15 books per year, but I like pushing myself a little bit. 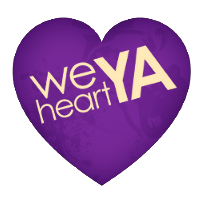 This year I happen to be interested in a lot of Middle Grade titles, which might help me meet the quota, since they tend to be a little shorter than YA and adult works. So far I've read two books this year. 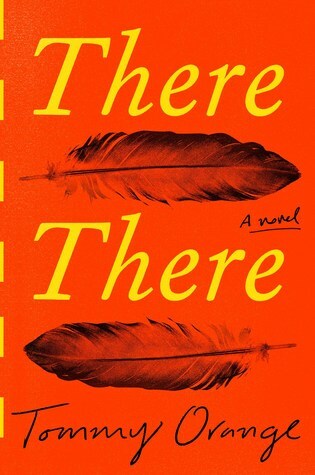 First I finished THERE THERE by Tommy Orange, a much heralded (perhaps too much?) literary debut about life for modern day, urban Native Americans. It was powerful and interesting, but intense. 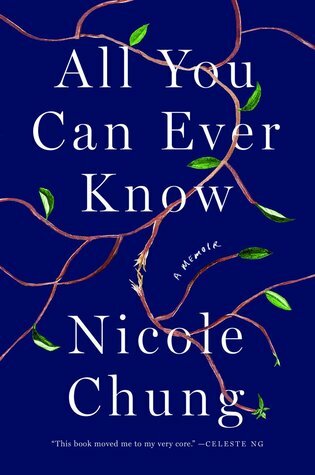 Then I devoured ALL YOU CAN EVER KNOW by Nicole Chung, a writer I've admired for awhile. 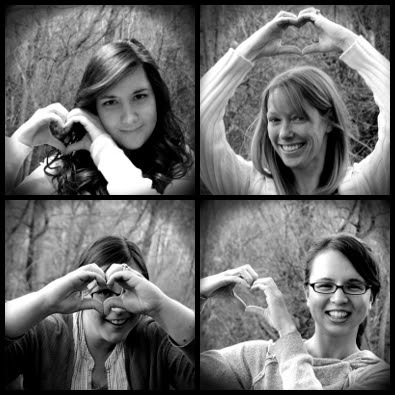 The book is about her search for her birth family, intertwined with her becoming a mother. I found it extremely moving. Last year I set a reading goal of 40 books (twice as many as I'd read in 2017), and I reached it by the skin of my teeth! I hope to read close to 40 again in 2019 but I'm not setting a hard and fast challenge. My goals this year are centered around writing deadlines instead. That said, I read four books last month so I'm off to a pretty good start. 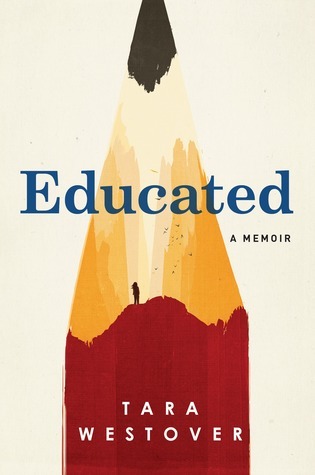 The first book I read in January was EDUCATED, a memoir by Tara Westover that was absolutely fascinating. 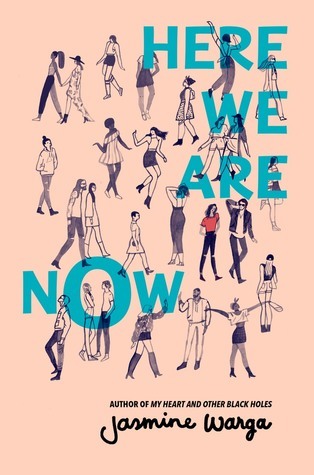 Next, I read HERE WE ARE NOW by Jasmine Warga, a compelling coming-of-age novel about discovering your roots and accepting yourself. Plus: lovely writing. 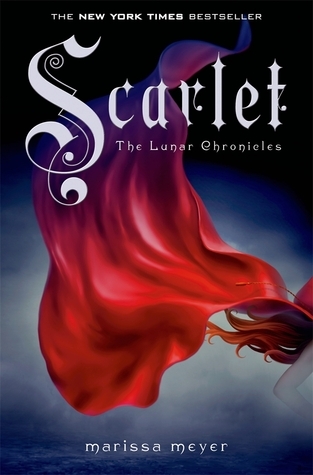 Finally, I gobbled up CINDER and SCARLET, the first two books of the Lunar Chronicles by Marissa Meyer. 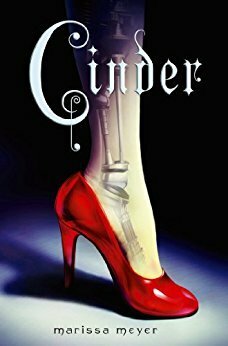 They were both endearing and entertaining, and I have a newfound love for sci-fi/fairytale retellings (thanks, Marissa!). 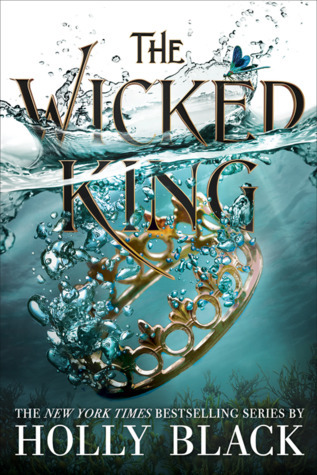 I’ve read THE WICKED KING twice and thought it was perfect. 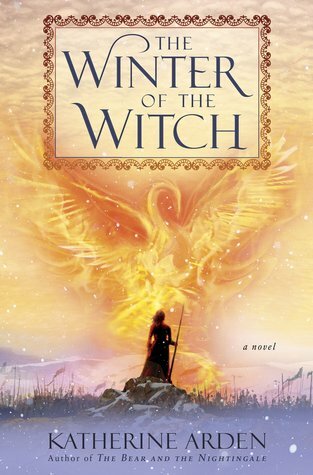 I’m now in the middle of THE WINTER OF THE WITCH. 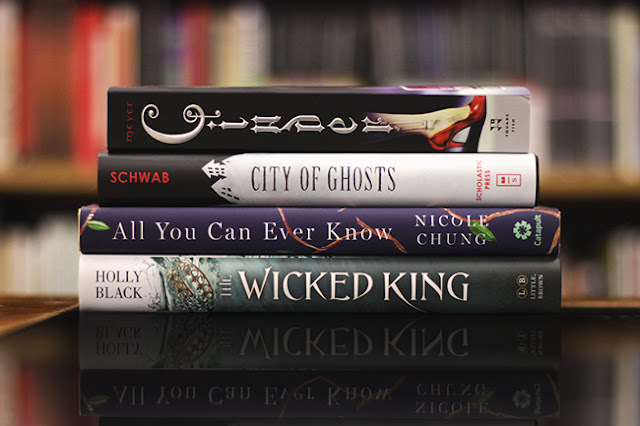 As usual, Fantasy dominates my reading choices.